Travelling towards Paphos from the main road which connect the city with the other cities of Cyprus, you can recognise the famous rock which is called “Petra tou Romiou”. 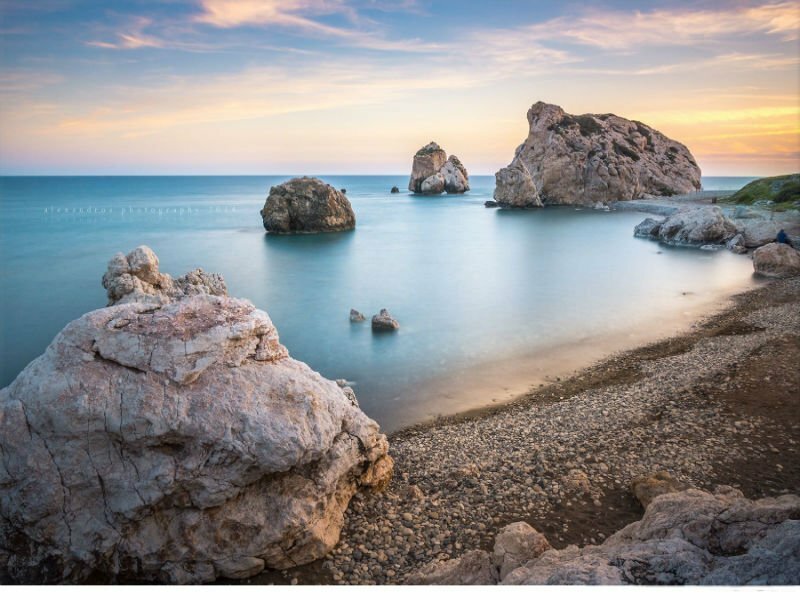 According to mythology, Aphrodite rose from the waves of the specific sea which is the reason the specific coast is very famous for its beauty. Why called Petra tou Romiou? The name of the specific rock was given because of Digenis Akritas who was a legendary hero of Greek mythology. The story mentions that legendary Byzantine hero grapped the rock with his right hand and “Pentadaktylos” with the other and threw the ock to the enemies. 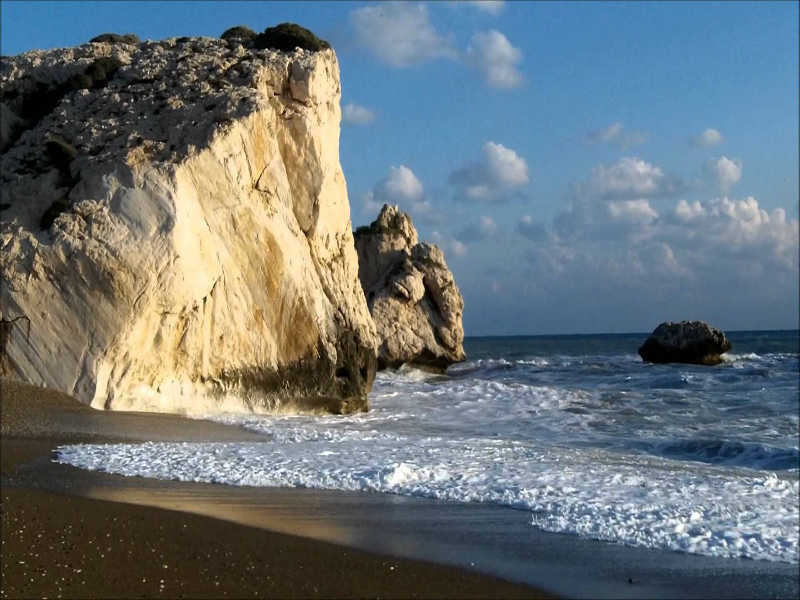 Because of the above story the rock has been named “Petra tou Romiou” and the second rock the hero grapped “Pentadaktylos”. You can find more information about Pentadaktylos mountain on our website. The specific place is an excellent place to visit while having a great time in Paphos, Cyprus. You can of course enjoy the beautiful see and have a great food at the restaurants which are located near the rock. There are also many signs with more information about “Petra tou Romiou” from where you can gain more information about the history of the area and more details about the story of the mythology. The specific place also includes some local shops where you can find different accessories and local sweets, delights, nuts, key-rings, etc. So do not wait and have you taxi booked! Choose our service and we will make sure that you will have a great experience! Book your taxi now!